The initial project for Reaching the Goal for African Children involves rescuing street children in the town of Rundu, Namibia. Rundu is a growing but impoverished community on the border between Namibia and Angola. As one of the towns in the north of the country, it seems to have been largely forgotten by both the government of Namibia and by tourists. As a result, there is a very high unemployment rate - around 40% - and a growing number of children who have no food and shelter. 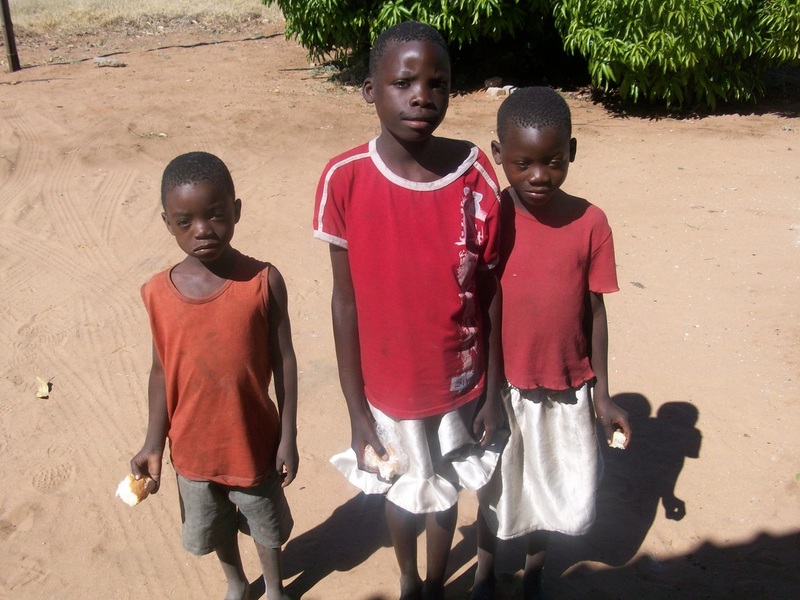 They stay mostly on the streets of Rundu, begging for money to buy food and any other help that they can get from passers-by. Our work involves finding these children, providing them with food and shelter, enrolling them in school if possible (besides getting an education, being in school provides both food and shelter if the children can be admitted into the school’s hostel program), and staying in contact with them to give them ongoing help and encouragement. 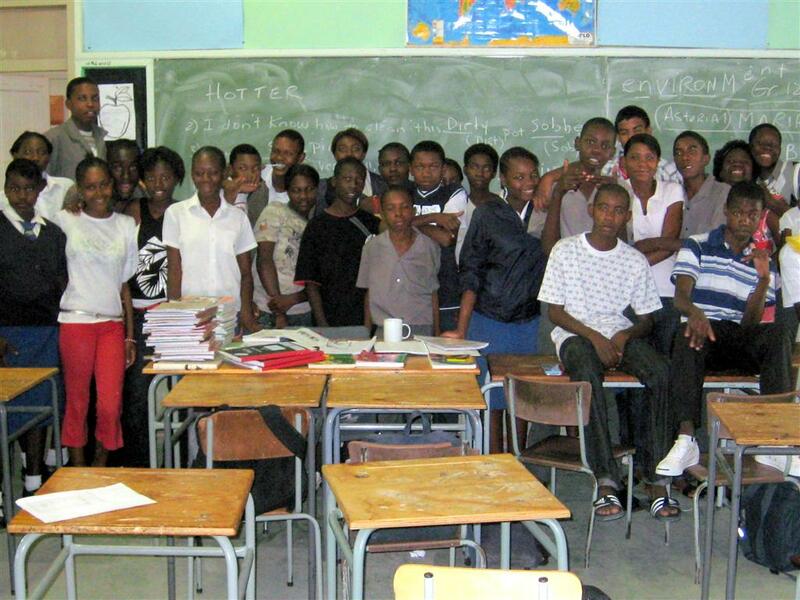 As a secondary project, we also provide school fees, money for books and supplies, clothing, and other necessities at all levels of schooling, all the way up through attending the country’s only university, the University of Namibia. 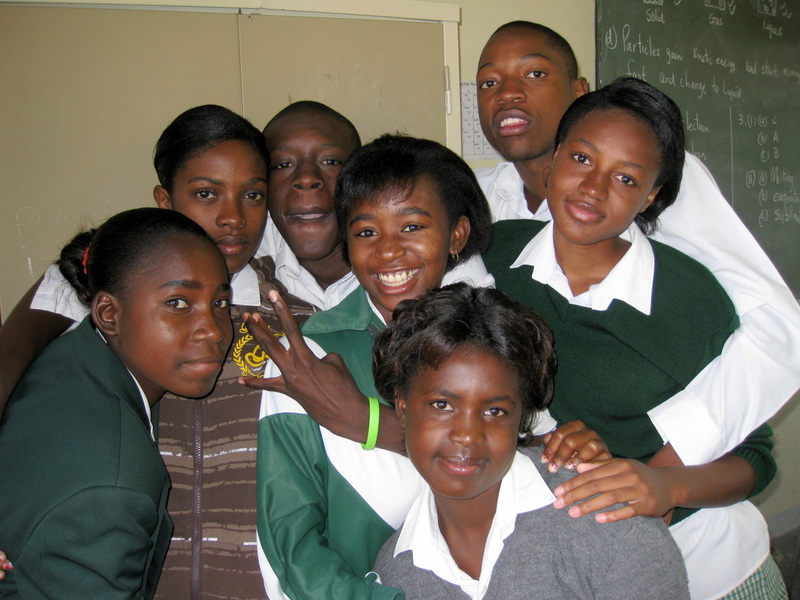 Primary and secondary school is not free in Namibia. Although there is no “tuition,” per se (allowing the country to say that they have “public schooling”), there are school fees, mandatory uniforms, school supplies, and many other incidentals that the children and their families (if they have families) must provide. This is well beyond the means of most. Food is not typically provided at school. Hostel fees are very expensive. For many of the children who attend school, if they do not live in the hostel, chances are that they do not eat regularly and often come to school hungry. Maria lives in the small village of Kehemu, Namibia with her grandmother and five other children. Her mother died from HIV/AIDS last year, and her father is mentally disabled and unable to work. Maria's grandmother receives a monthly stipend from the government that is the equivalent of $50 US dollars to feed the whole family -- that is their only income. Reaching the Goal for African Children now supports Maria and her five brothers and cousins; all six children are attending school, eating regularly, and have new clothes.